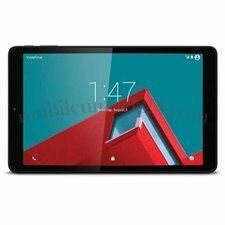 Unlock Vodafone Power Tab 10 VF1296 by code? 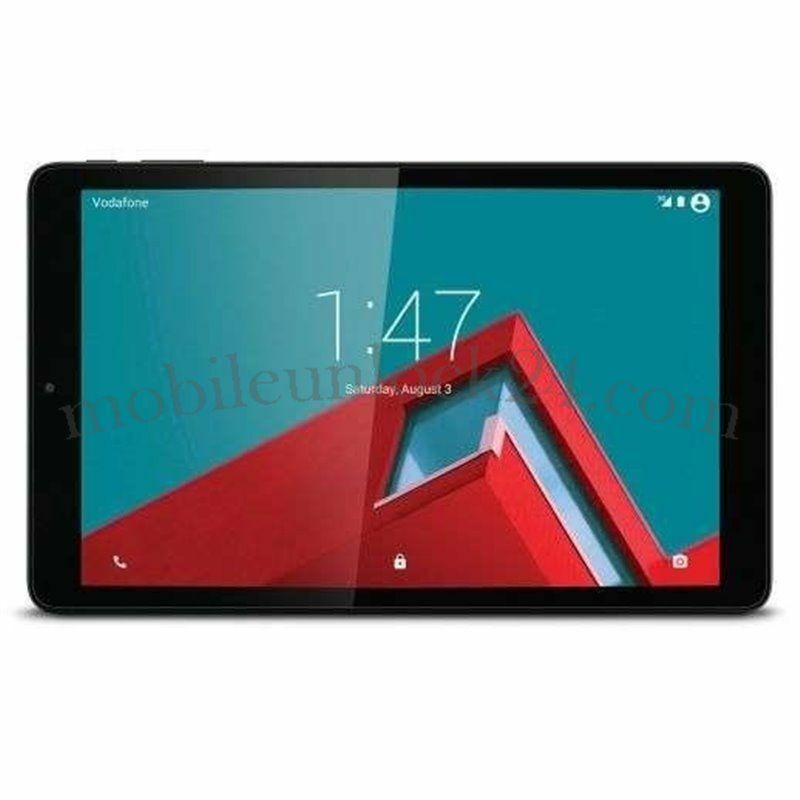 Unlocking Vodafone Power Tab 10 VF1296, by code is very easy, it is also safest and non-invasive method of unlocking your phone. To get code for unlock Vodafone You need to provide IMEI number of Your Vodafone and PID number. Type on keyboard *#06# or remove battery from Your Vodafone to check IMEI number. IMEI is written on the information label, We need alo PID number written on the label. 2 - When the message "Enter Network Key" or "enter SIM ME code " appears, enter the NCK Unlocking Code. *NOT ACCEPTED : means, to use a sim card from a network other than the network your Vodafone is locked to. Is it safe to remove the blockade of Vodafone Power Tab 10 VF1296? Is it possible to remove the blockade of Vodafone Power Tab 10 VF1296 for free? Yes, it is possible for Vodafone.